Here's a way to have hours of fun with the kids. 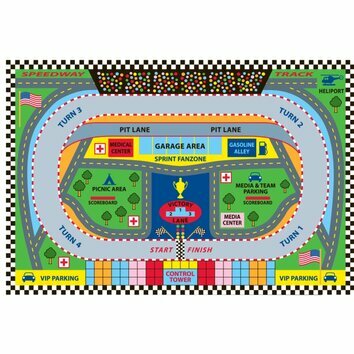 Make your own racetrack to race the cars around. 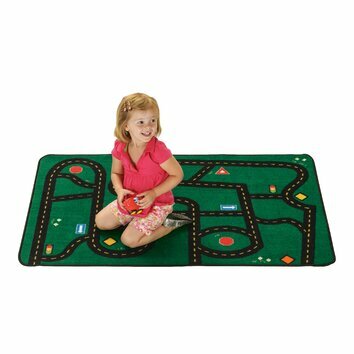 Using indoor/outdoor carpeting from the home improvement store or a durable felt fabric. You will also need sheets of paper, painters tape, a 9" roller for paint or textured surfaces. View the complete instructions on the Lowe's Web site here. 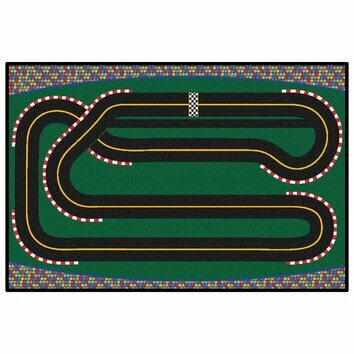 Use your imaginations and buy some carpet and paint and cut your own style race track using the materials listed above.